Xiaomi’s upcoming Android Go device has been in news for some time, but there we haven’t seen any legit leaks regarding this device. Finally, it seems that Xiaomi’s first Android Go device is finally here, and will be launched officially very soon in the Philippines. 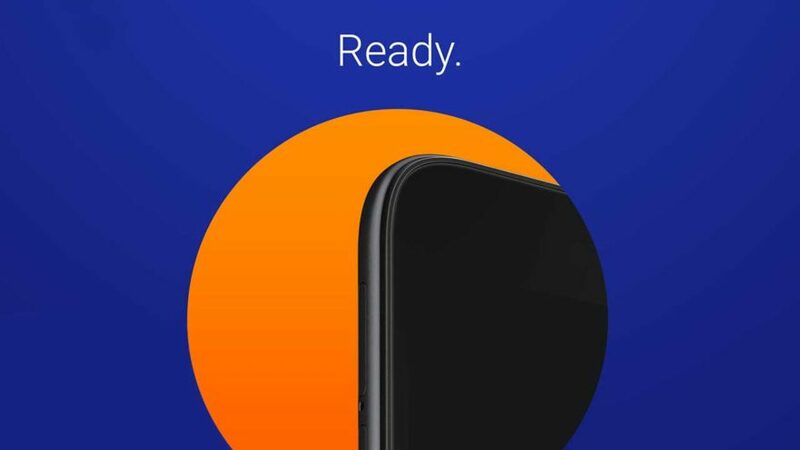 We come to know from the Xiaomi Philippines’ official Facebook account, where the company teased the launch of the new Android Go device name Xiaomi Redmi Go. 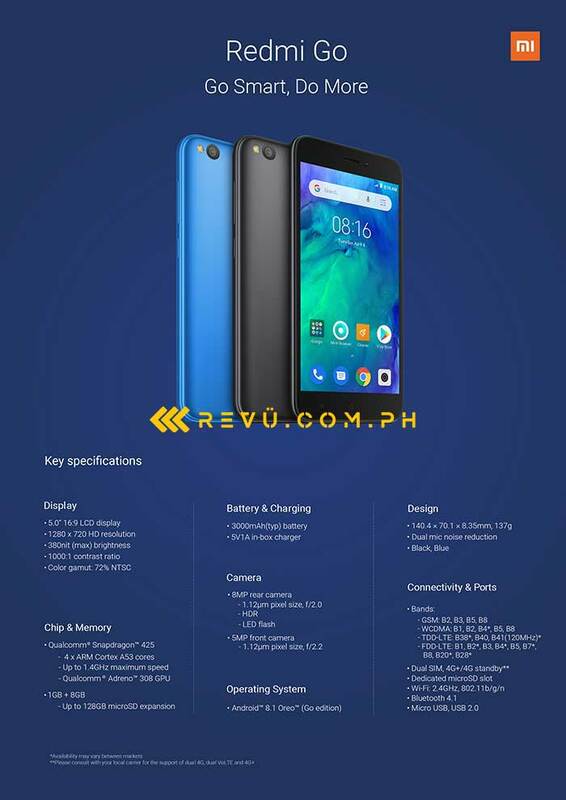 Moreover, the Xiaomi Redmi Go specifications appeared on the Philippines based blog Revu.com.ph. The blog posted a poster, where all the specifications of the Redmi Go device can be seen, with the tag line Go Smart, Do More, which is same to the tag line listed on the poster. You can also check for this, in the image posted below and the Facebook post listed here. Talking about the Xiaomi Redmi Go, the device comes with a very basic design, looks like the older Redmi devices. Other than this, the device will come with limited hardware specs to cut down the pricing of the device. Redmi Go comes with LCD 5.0-inch display with HD resolution (1280 x 720pixels) with a 16:9 aspect ratio. The device runs on Android 8.1 Oreo (Go Edition) and not the latest Android 9 Pie (Go Edition) and it is powered by a Snapdragon 425 processor paired with 1GB of RAM and 8GB of storage, expandable up to 128GB via MicroSD card. For capturing photos, an 8MP f/2.0 camera sensor is given at the back with HDR and LED flash support, whereas, for selfies, it has a 5MP f/2.2 front-facing camera. Redmi Go is powered by a 3,000mAh battery and will come with a 5V/1A charger in the box.